Tommy is delivering a keynote address at RCN Congress on Wednesday 22 June at 12.30pm. 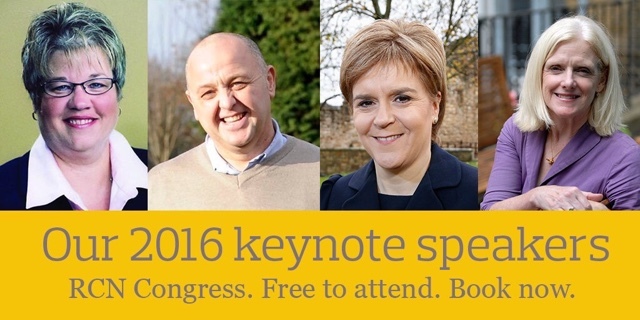 We also have a Congressdebate on dementia currently scheduled for Wednesday morning, prior to Tommy’s address. 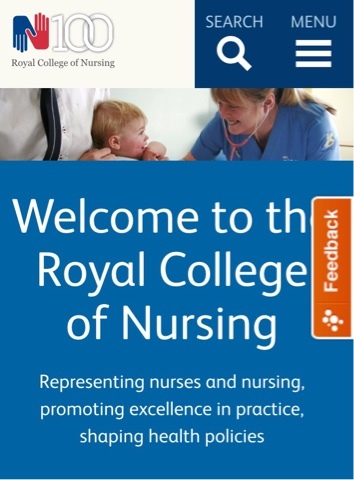 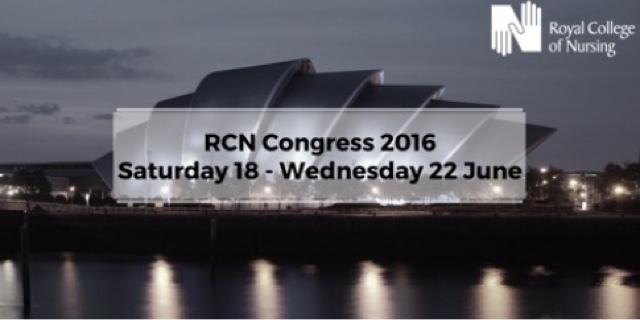 You can view the live stream at the page here :www.rcn.org.uk/webcast and we’ll be tweeting during Congress (Saturday 18 June – Wednesday 22 June) from @theRCN using #RCN16.